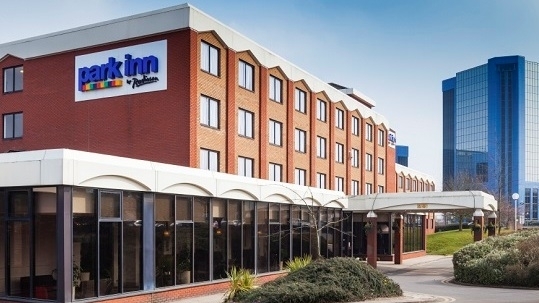 Telford Park Inn Hotel 16th March 2019. Please complete the form below and we will call you back to confirm your booking or call us on 01656 747700 for any further information or assistance. Children are considered under 12 years of age. Check in 2/3pm check out 12noon. Free Car Parking, WiFi & indoor swimming pool.